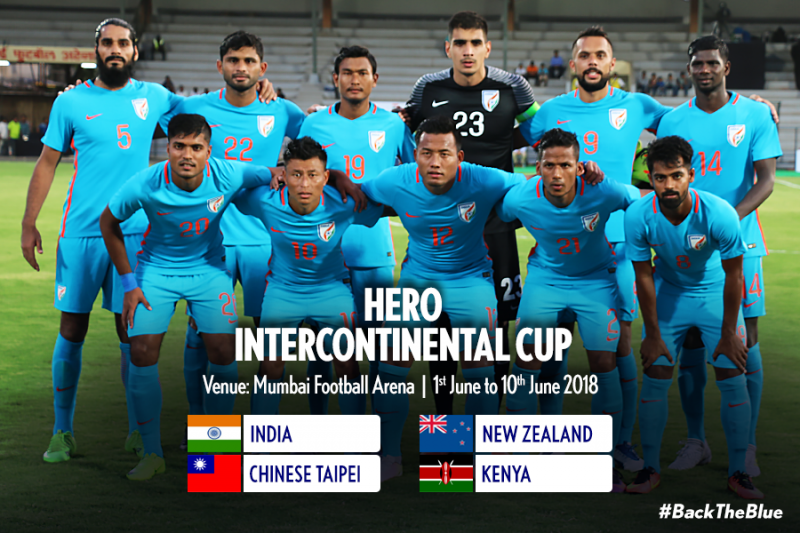 AIFF confirmed through their media release on Monday about Kenya replacing South Africa as a part of CAF representation in the upcoming Hero Intercontinental Cup in June. South African Football Federation expressed their inability to participate in the four-nation Intercontinental Championship which AIFF plans to make a regular fixture in their calendar. With Kenya, roped in as a prompt replacement they will join New Zealand,Chinese Taipei and hosts India in the tournament which is expected to boost India’s preparation leading up to the AFC Asian Cup UAE 2019 early next year.